When I think of Disney, I picture the gorgeous stories and scenes painted by hand as well as formed into wonderful 3D animations with Pixar. I never really associate it with video games because honestly, there aren’t many good ones. I could include any Star Wars game, or even something Marvel related…but to me, if someone is to play any Disney game for the reason that it is Disney, it’d be for the princesses and castles and big talking health robots. Now, all gamers know that when a game is created based off of a movie, it can get a little shaky due to deadlines and it all being terribly rushed in order to be on time for the movie release. However, there are always exceptions such as the Harry Potter games up to 5, Spiderman 2 for the ps2 and such. And of course, there are some Disney classics that I’m dying to share. Some new, and some rather old. 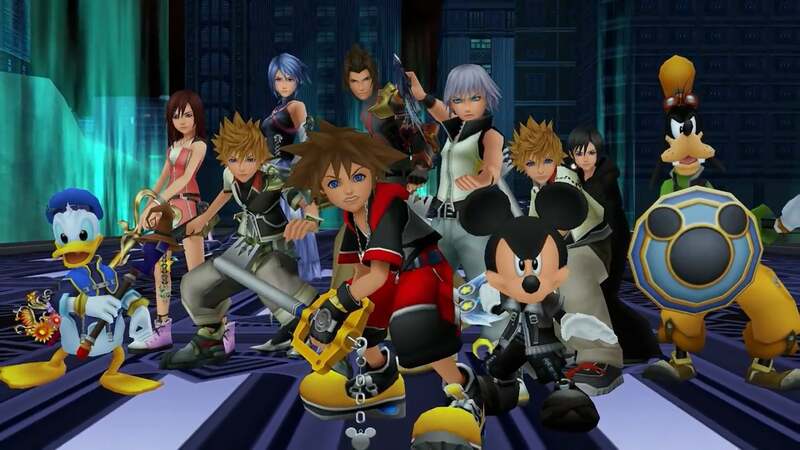 Truth be told, I only got Kingdom Hearts because I saw Disney characters in the adverts and I fell in love with it. This game, in my opinion, is what keeps Disney games alive as well as old characters that we haven’t seen in too long a time. A mixture of final fantasy and Disney makes Kingdom Hearts one of my favourite series ever to come into my household. The fighting style I’ll have to say, I didn’t care for much and of course, the confusing final fantasy mechanics of mixing up new weapons and potions was lost on me because I really just loved the story. Honestly, even if you don’t enjoy the fighting that much, the story is precious (even though yes, I found it confusing as a child) and enjoyable by all Disnerds everywhere. It’s really awesome! Goodness, this takes me back a bit. I played this title when I was very young and just adored it. I loved being able to jump around on the different levels picking up icons and getting the best score for each one, and I’ve always adored playing as animals because back then there weren’t too many good ones. The progression from when Simba was a cub to when he’s older is amazing, especially when it even branches out into the second story plot. For an old game, it was really well done and the textures were so bright and fun. Despite Disney Infinity having many a flaw as well as eventually becoming obsolete…it still has quite a bit to offer if you’re into what it does have. I adored collecting the little figures that you could then place on a platform, making them pop up onto the screen and make them playable. The little house you get to decorate with all of your Disney trinkets was such a cool bonus for me since I love customisation of any kind! The story lines were pretty bland, and yes it did get old soon, but if you don’t mind the casual genre, then it’s really nothing to frown at. The figures were all so well made, and having new worlds to explore was so much fun. I only wish they had brought out more stories, because a lot of the characters came without little worlds to run around in. I really think it was a gem that wasn’t taken advantage of…it had fantastic potential that wasn’t branched out, but it’s still a lot of fun creating little worlds with your favourite Disney characters. 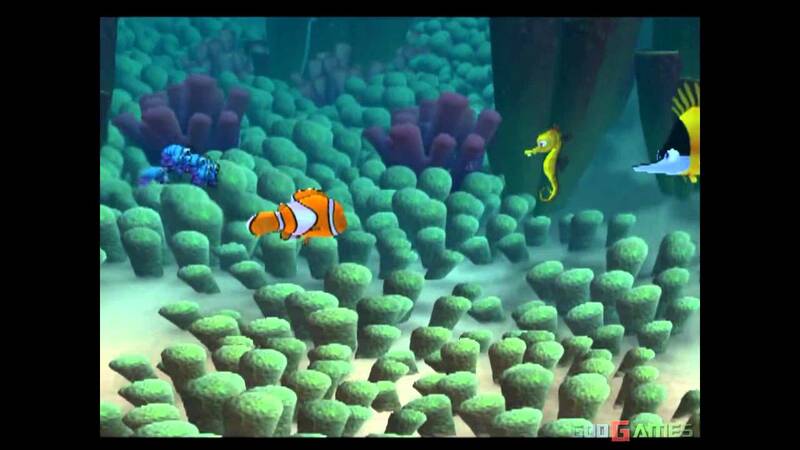 Puzzles have never been more frustrating and fun as they were in Finding Nemo. A full on puzzle game, nothing more really. However, as dull as that sounds (and it sounded just as dull when I first got it when I was younger) it was actually a really fun game. I loved the little tile puzzles and the buzz that I got out of finally completing the hard ones. I adored the fact that I was swimming around in the Finding Nemo world, which of course, was the most important aspect for me really. It was a fun little game for what it was. 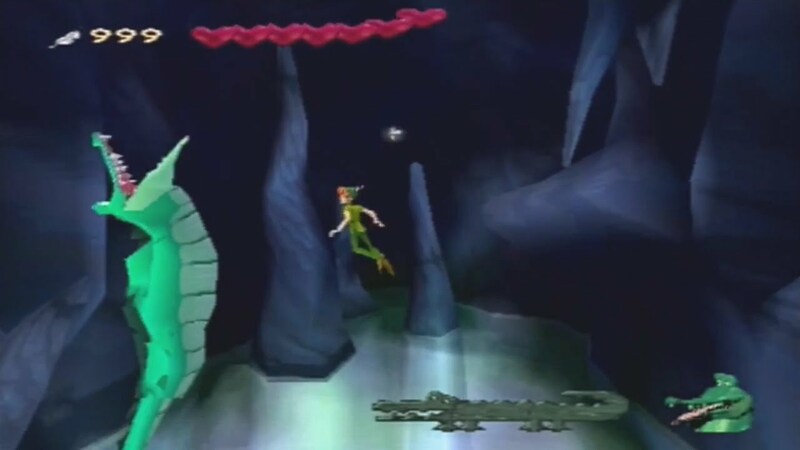 Now I can’t exactly remember if there were multiple Peter Pan games, but the one I played was one of the best ps1 games I owned. Seriously, the fact that you could fly was exceptional for a little kid, or even an adult! The graphics were so cute and for a 2D platformer it was such a good laugh. I adored the mechanics and collecting items that then unlocked doors and such, and it was all truly so magical as a Disney game to play. I hope you enjoyed my little list! What are your favourite Disney games? Jennie has always had some sort of gaming device to pin herself to, whether it was space invaders on floppy disc or Heavy Rain on PS3. All her life, she has been in love with games and always will be. When not playing video games, you can find Jennie doodling on Photoshop and spending her time with her best friend and doggy, Chewie. Jennie lives with her Fiance, a fellow gamer and geek companion. They spend their days playing games together or watching movies while eating chicken or sushi. Jennie has a BTEC in game art, and is now entering the working world to become a Midwife. She loves to care for others and wants nothing more than for everyone to be happy. You can contact her via Twitter @DigitalAddictt Or via Email: lycanshapedbullet@gmail.com She will be more than happy to answer any questions or just say hello.